We met at a friend’s party. I knew everyone there so I was curious when a new person walked through the door. We all talked, hung out and drank. He has asked for my number so he could “make sure I got home safe.” He sent me a text the next day. That’s when we started talking. It was just friendly at first, and then started to get flirty. He was nice, studying medicine in the Caribbean, funny – it was all going well. We hung out a few times and it started to become something more than just friendship. I knew he was going back to the Caribbean in a week, so I didn’t think anything of it. We hung out one last time before he left and I assumed that would be the last I hear from him. It wasn’t. We spoke every single day after he left. He sent me pictures of the sunset, I sent pictures of my puppies at work. He asked me to visit him in the Caribbean. He told me he wanted me to visit him and that he had wished he met me earlier. Then one day when I was speaking with a friend, he asked me about my love life, and I mentioned this new person that I was talking to. When I said his name, my friend’s face dropped. Then my heart dropped. I called my friend who hosted the party and told him what I had just discovered. My friend said, “Let me check his Instagram.” The guy had told me he was taking a social media break to focus on school and that made sense to me. A lot of my friends had done the same. My friend sent me his profile but I couldn’t open it. He had blocked me so I couldn’t find out. My friend sent me a screenshot of his most recent post with a caption about his girlfriend. I had been lied to by someone with who I had shared a lot of myself. I had spoken to him about my past and about my struggles with my mental health. He took advantage of me when I was vulnerable. The next thought I had was I have to tell her. For years, I’d seen examples of how when a man cheats it’s always the “other woman’s” fault. Women have been raised to see each other as competition and have been pit against each other for so long. I was terrified that she was going to think I did this on purpose. I was worried about what other people would think of me, but I couldn’t keep quiet about it. It was probably the scariest thing I’ve ever had to do. I found her contact info and wrote and re-wrote the message 15 times. How do you tell someone that the person they love has been lying to them and cheating on them? There was no easy way to say it other than just telling the whole truth. I sent her a message and waited. My heart in my throat. She answered. We got on the phone and talked through what had happened. We were both at either end of an awful situation. Neither of us had done anything wrong. We just put our trust in someone who took advantage of it. They had been together for nine years and I couldn’t imagine what she was going through. Chocolate Lover – Bollywood Dancer – Bhangra Enthusiast – Mental Health Advocate. Jessie Brar studied psychology at Queen’s University and now works in youth mental health promotion with Jack.org in Toronto, Canada. 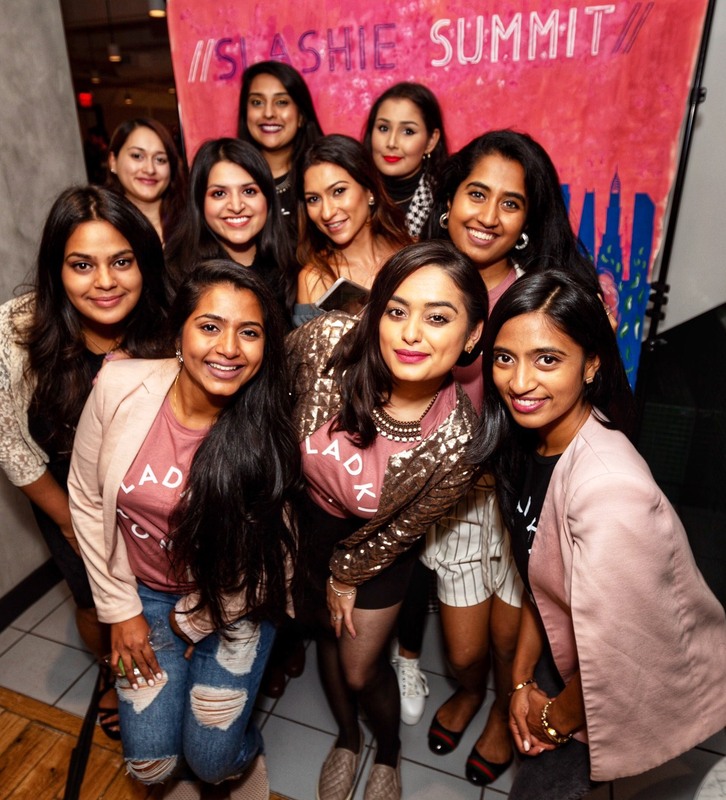 Her spare time is dedicated to raising awareness about mental health through The Mental Health Spotlight (@TheMHSpotlight), a project dedicated to erasing stigma around mental health and mental illness in South Asian communities through the power of storytelling. In her downtime, she can be found cuddled up watching/reading Harry Potter, eating Reese’s Cups, or dancing to Bollywood and Bhangra tunes in front of a mirror. 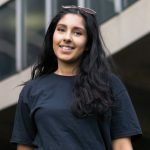 Check out more of her work at https://jessiebrar94.wixsite.com/mhspotlight.